Our reputed entity is engaged in supplying Used Ball Mill. From our wide consignment, we are affianced in supplying Used Ball Mill. 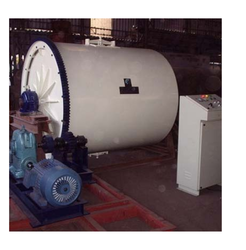 Banking on our enriched industry experience, we are able to supply Used Ball Mill. 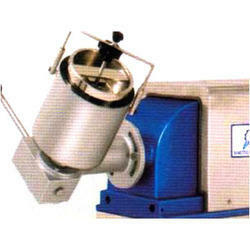 We are a top-notch organization, engaged in providing Used Ball Mill. In order to meet excellent quality standards, we are supplying Used Ball Mill. Ball Mills consist of Cylindrical shell rotating on a horizontal axis mounted on a sturdy Mild Steel Frame. Both the end plates of the mill are strongly designed to withstand the rotational load of the mill charged with the grinding medium and the material to be processed. We are engaged in supplying used Ball Mills. Our company has been successful in winning appreciation from the clients as one of the most prominent names in the trading of Used Ball Mill.